Take a Riverboat Tour around the docks. This guided boat tour tells the ever changing story of Belfast's rich maritime heritage and industry and how the Port has developed and changed from it's industrial shipbuilding roots to a major tourist attraction. It embraces the RMS Titanic story both old and new, allows you to view the Titanic Quarter from the water, giving you opportunities to photograph and appreciate the vastness of this important industrial era. The Tour heads round to Musgrave Channel where you may view Belfast's large breeding seal colony, before returning back to Donegall Quay, and berthing below the Obel Tower. 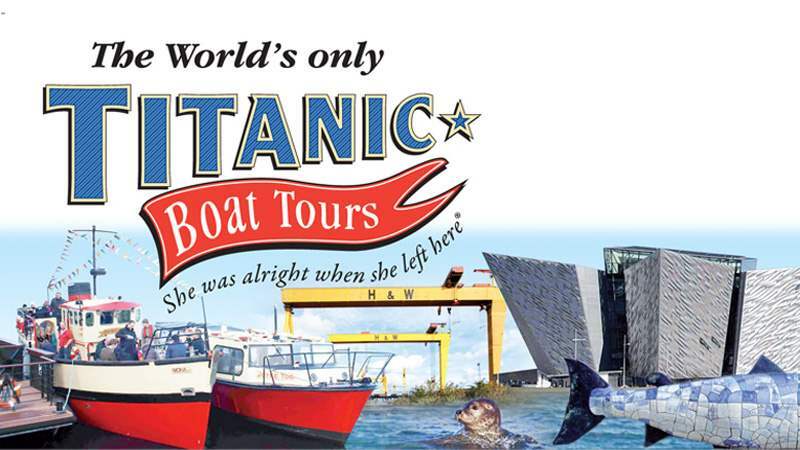 For bookings please visit the Titanic Boat Tours website.